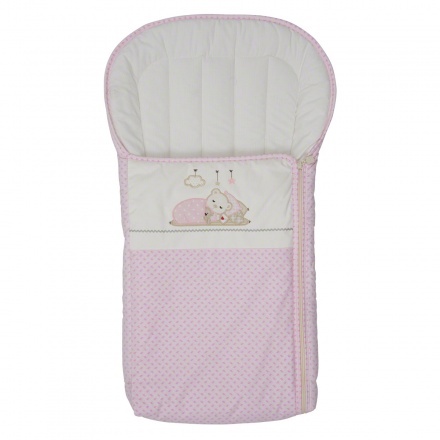 Make sure your little one gets that perfect sleeping experience all the time. 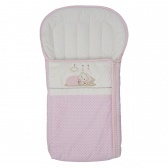 So soft and comfortable, your baby will love to curl up in this sleeping bag, even when not sleepy. 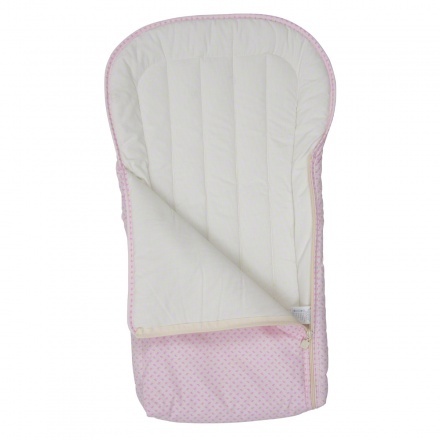 The zipper fastening will keep your child'safe and secured, while the padding will give added comfort.